This is the house where billionaire kidnapper Evans kept his victims in Lagos, the same house Chief Donatus Dunu escaped from the night Evans and his gang had planned to kill him. 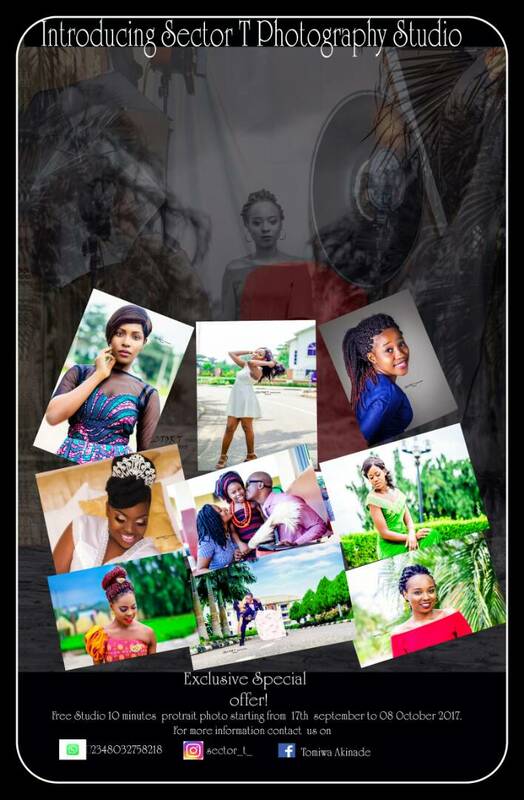 Located at House 21, Prophet Asaye Close, the bungalow sits at the end of a close facing the entrance to the street. The compound has only a single bungalow. The compound is covered with interlocking stones. It is a study in irony because carved on the gate is the sentence ‘Jesus is Alive.’ According to TheNation, there is a doorbell on the left side of the gate. Observing the building closely, it is easy to see why the kidnappers settled for it. It is a single bungalow, so no noisy neighbour or neighbours to snoop into their business. It has coconut trees at the back, but there were no high rise buildings from where anybody could monitor what they were doing. Asked about the activities in the kidnap compound, a neighbour said: “They (abductors) kept to themselves. The guy there, whenever he was driving in from outside, the gate would have been opened before he got to the gate. In addition, loud music was always wafting from the bungalow. This always muffled every noise coming from there. This happened mostly in the day time. In the night, of course, the generating set would take over. So, we (neighbours) could never have known what went on there”. 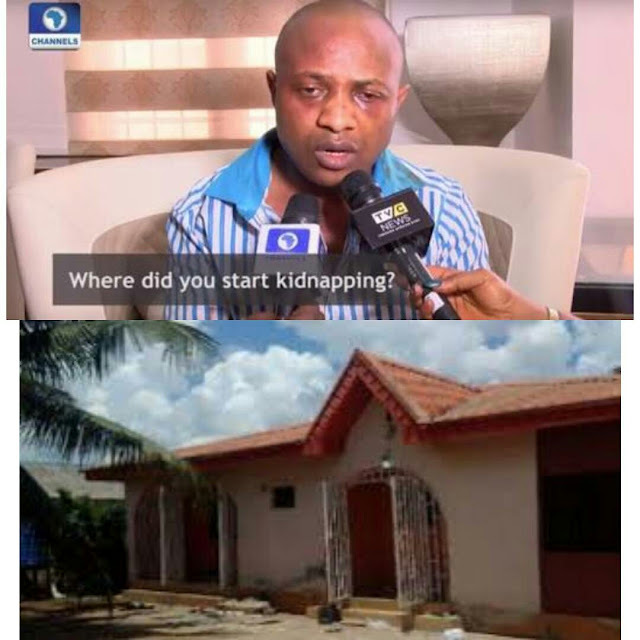 0 Comment to "Photo the house where billionaire kidnapper, Evans kept his victims"